What differences between free and full versions of html form generator? Please, tell me what differences between free and full versions of your application. 3) forms will be wiped out in 4 hours. 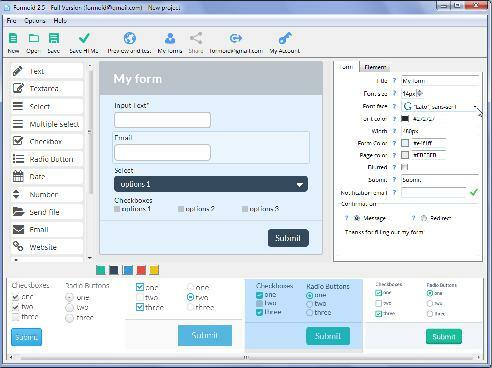 Commercial version allows to use form on unlimited commercial websites. 3) forms will not be wiped out.